Aren’t these problems going to kill your adventure mood? Yes, they surely will. 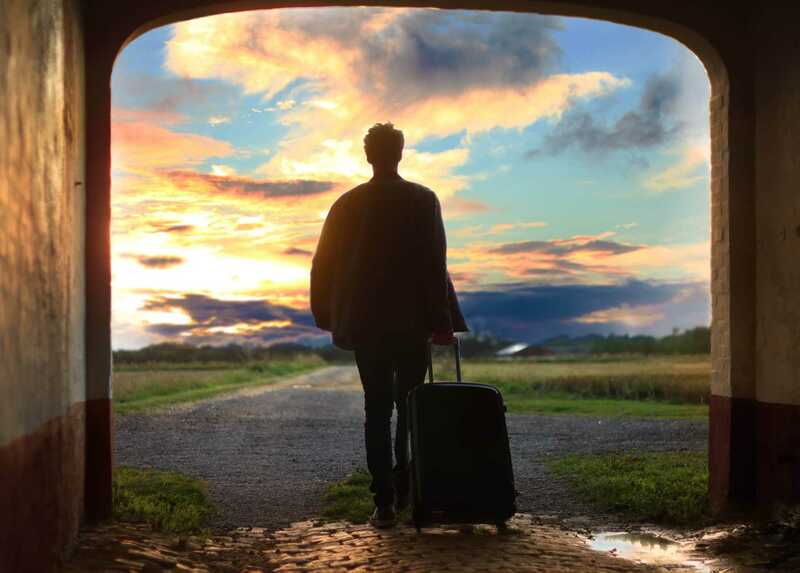 Let’s change the subject for a while and let’s say you’re a business person travels to a lot of countries and wanted to be in touch with your family, friends or get updates from your office. Well, you can be in connection as long as you were in conference, or in the office but once you reach the hotel room and see the extra fee on WiFi you know you’ll feel angry and you can’t even use your mobile data as of international roaming. So, how to deal with this solution? Well, if you’re an avid reader of iGadgetsworld & followed our page you’d already known the answer. Yes, we recently got yet another crowd-funding gadget, GlocalMe U2 which is going to kill all your problems and keeps you in touch with the world. Let’s not wait anymore and get straight to the GlocalMe U2 Review. 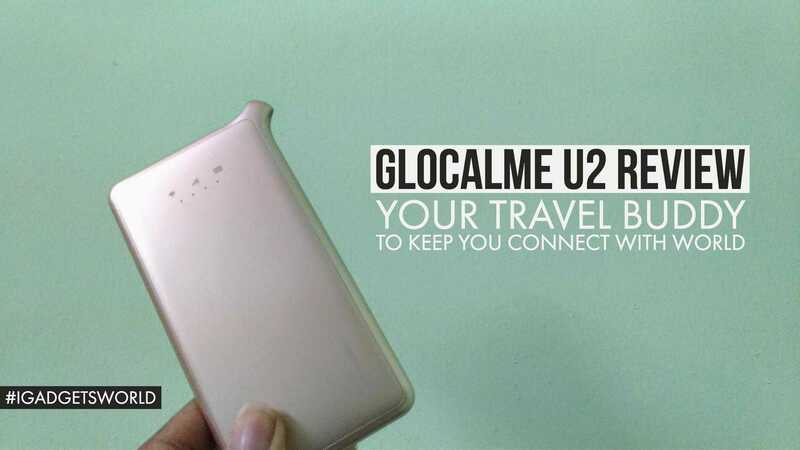 GlocalMe U2 Review – Your Travel Buddy! Comparing to their previous flagship device – GlocalMe G2, you don’t find any display, and it’s not as bulky as like the previous one. GlocalMe U2 weighs just about 151 grams and fits perfectly in your pockets. 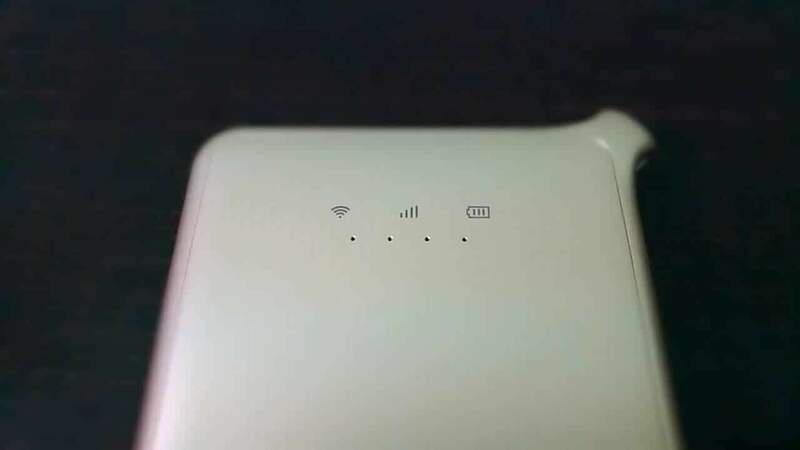 On the front side, you can find three primary indications – WiFi, Network signal strength, and battery whereas on the opposite side you can find the QR code, User id, password, and IMEI number. The power button is placed somewhat inside on the left side, which is quite hard to press but you’ll get used to it after using it for few days. Also, the reset button can be seen just above the power button. As usual, at the bottom, you can find a micro USB port which is to power up the battery. The first thing I did was downloaded their official app and registered a new account. It is to control everything! 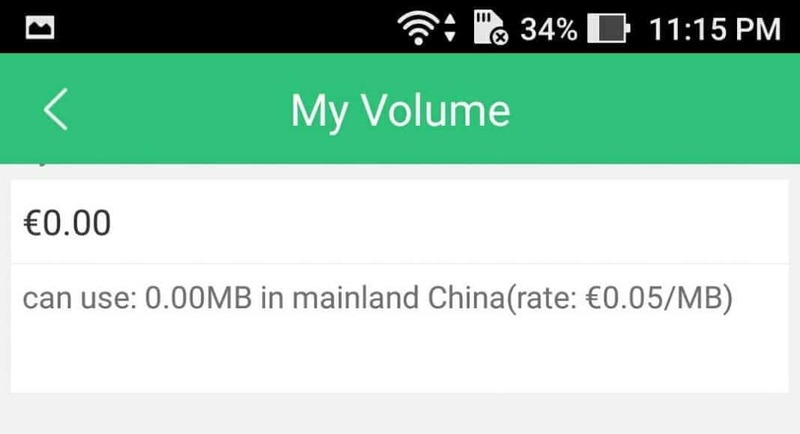 Just like they mentioned, it does come with a welcome offer of 100MB, and I got around 5GB to test the device. 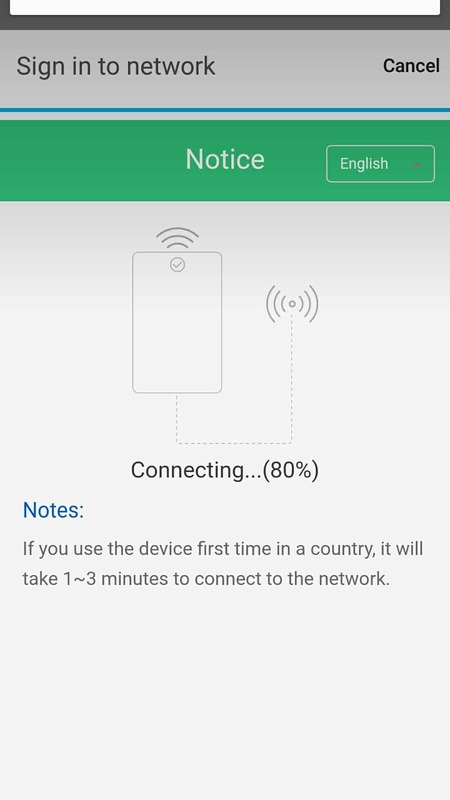 Before connecting the device, I went through all the settings and tabs in the app, and here are few screenshots. 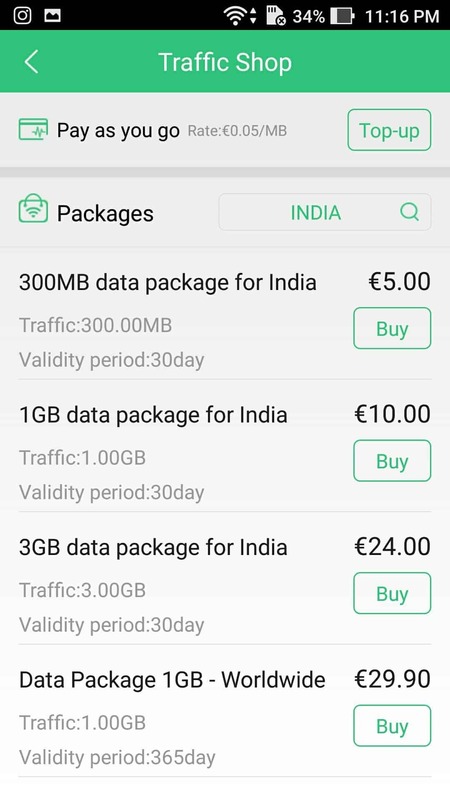 Yup, you can top up the dongle just from the mobile app, and can continuously monitor the data consumption on the app itself. Now, the real deal. 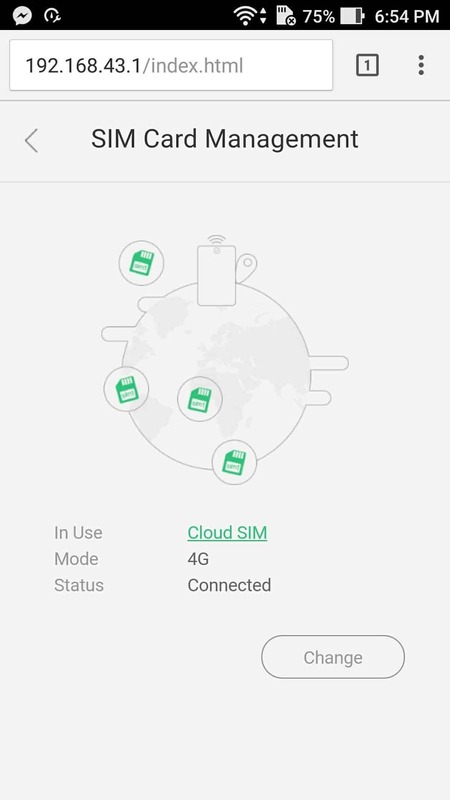 I’ve tried connecting using their cloud SIM itself, and it took me some 5 minutes to establish a stable connection. 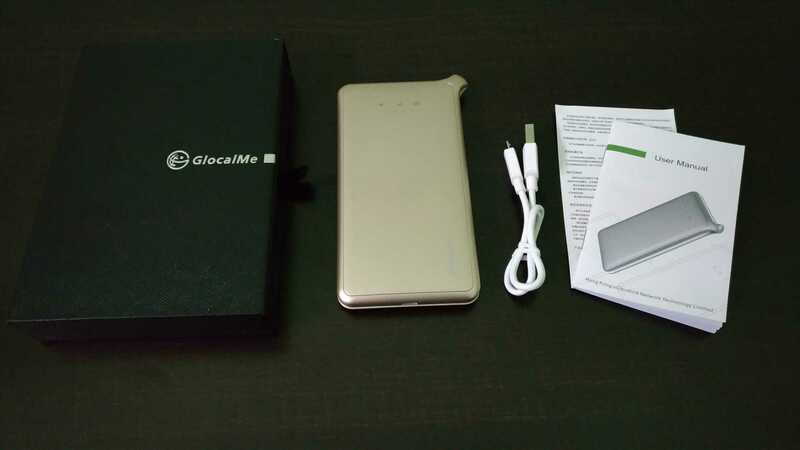 The first thing I did after getting connected is activated the device by scanning the QR code on the back of GlocalMe U2. 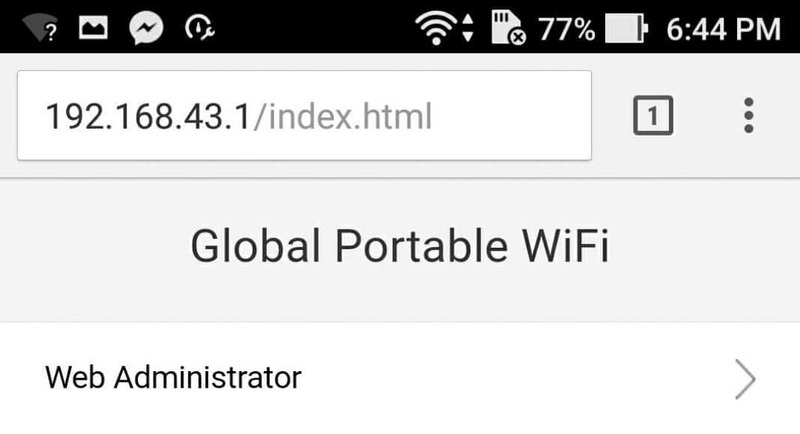 After that, I changed the predefined WiFi password just make it more secure. 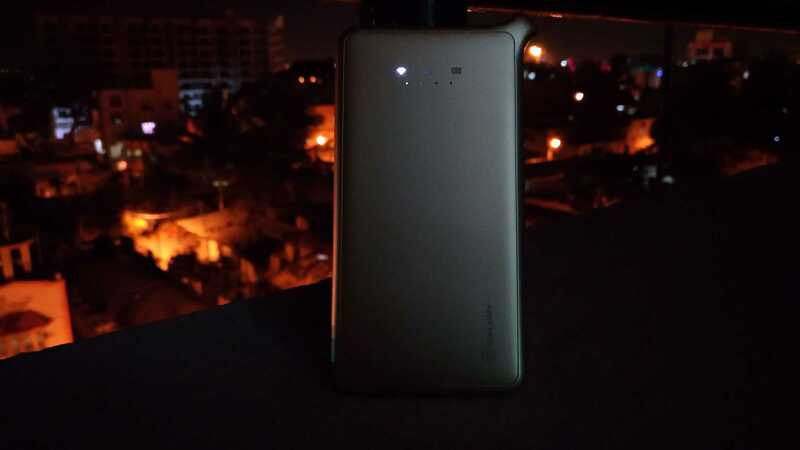 I did face some low speed as the device was not tested in India, so I got in touch with the support team, and they fixed the network issue & low speed in just 30 minutes. I was like, wow how cool is that! So, I went to speed test, and the speed was around 10Mbps, and I feel it is considerably high compared to what other networks are offering here. Also, the speed purely depends on network strength and the place where I live doesn’t have a good network. 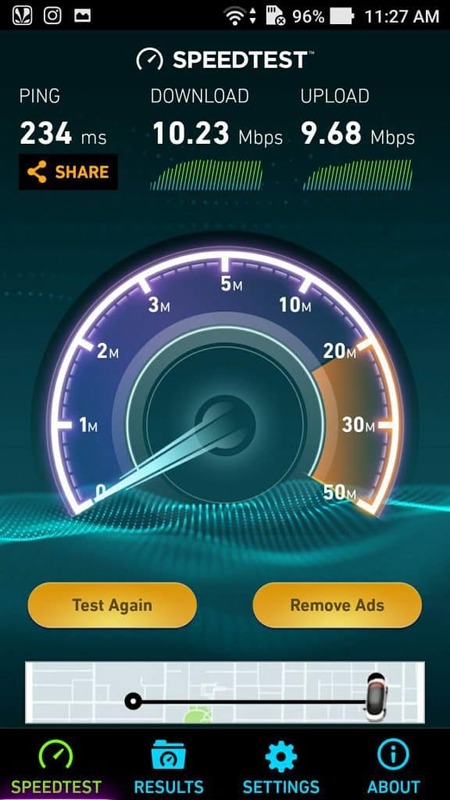 But, still, there was no drop in speed or network disconnection. 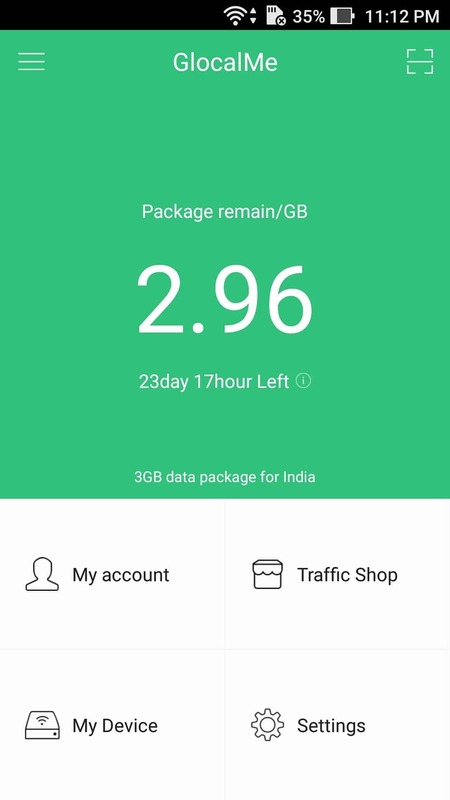 As I have around 5GB to test, I had no idea how to spend it, as I am already using Jio 4G, ACT fiber net. But, thanks to the Sony Smart TV which we bought recently and I watched hell lot of YouTube videos especially, The Weekend ft. Daft Punk – Starboys. This song was actually on loop, and I’ve not faced any buffering issue though the video quality was 1080p. Also, I tested the network speed by carrying the device to few places of Bangalore, and I kind of feel like completely satisfied with the speed. GlocalMe U2 will surely come in handy for me if I had to travel for next year MWC which will happen in Barcelona. It will get me in touch with my audience base and allows me to share the update on real time. Also, do I have to talk about the battery life? As there isn’t any display, GlocalMe U2 lives more than 12 hours with just one charge, and you can quickly check the signal strength and battery life from the mobile app itself. 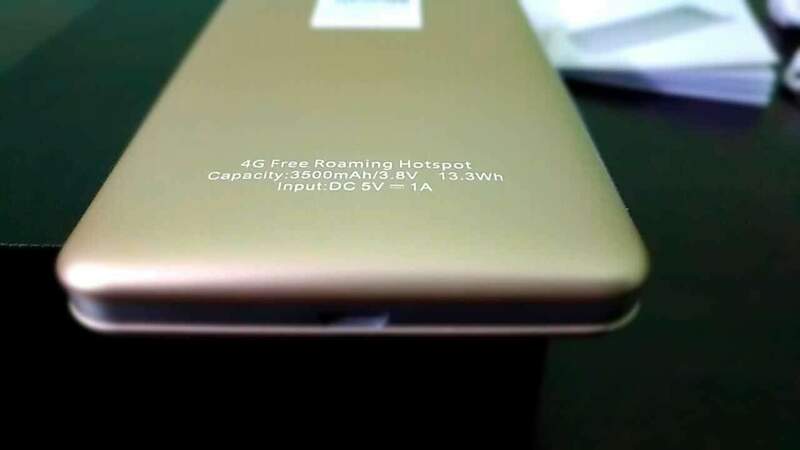 As already mentioned, this is not like a traditional MiFi, but still, can act like one. 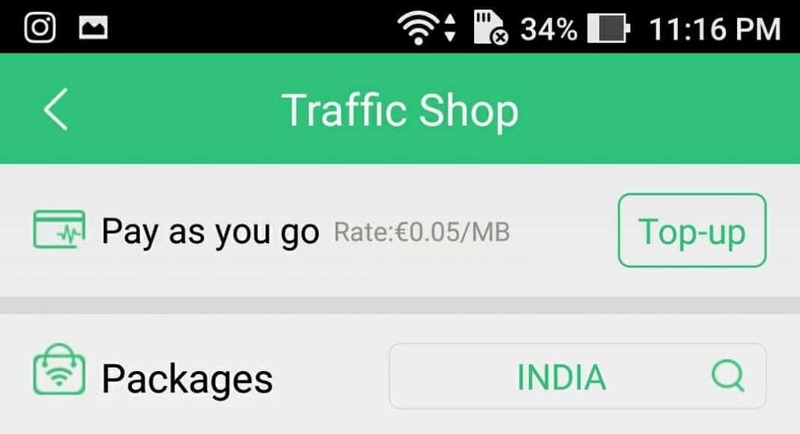 As Jio is the most popular network used in India, I wanted to give a try. 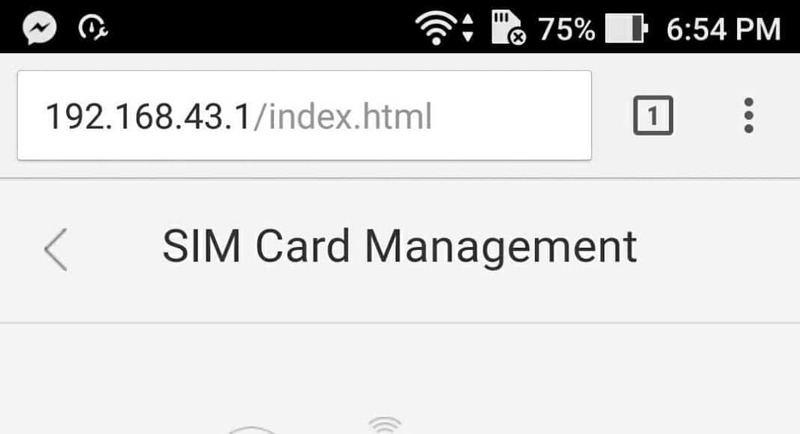 Of course, It will work, as the GlocalMe U2 supports LTE – FDD too. 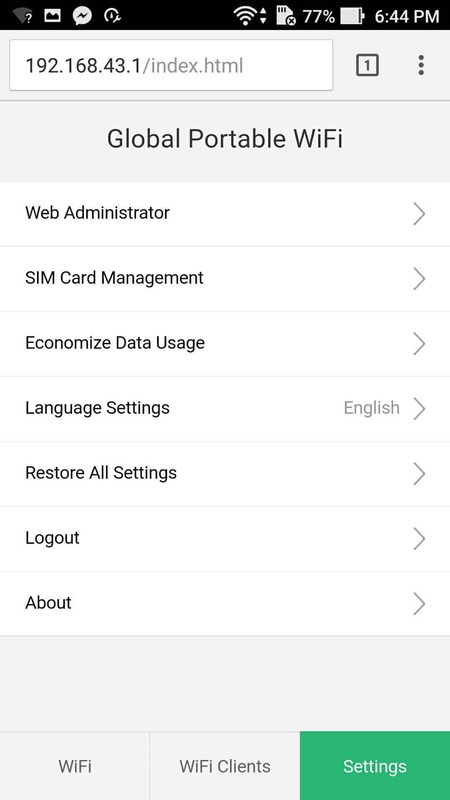 Even changing the SIM settings is very easy, in fact before making a connection, the device will prompt you to choose cloudSIM or the local SIM [Roaming]. 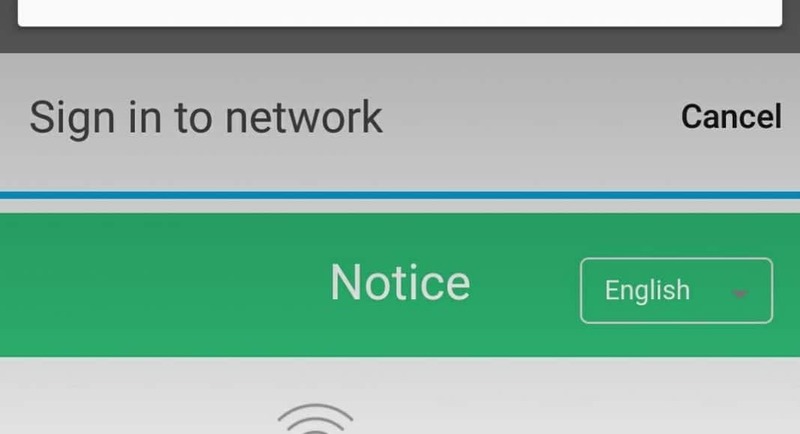 Before making a connection, all you have to do is to add an access point [APN], and in my case, it is ‘Jionet.’ That’s it; now you are ready to connect the device and there no other things you need to do like manual network selection. It has auto selection mode, and auto switch networks based on signal & network stability. 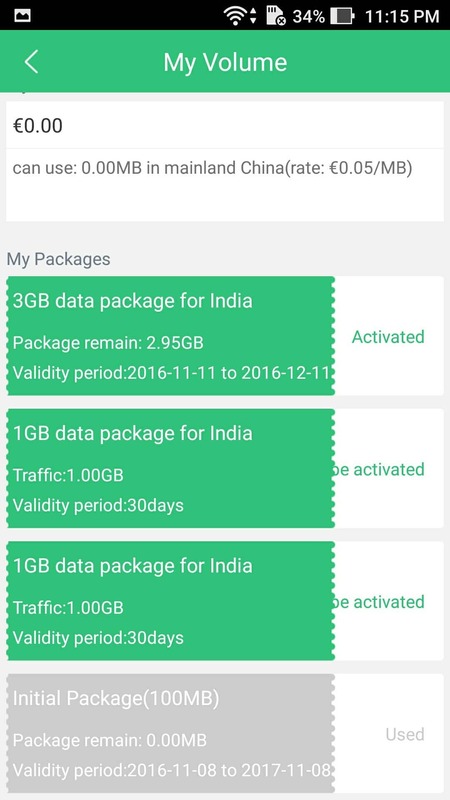 In the case of Jio, I can’t use it in 3G mode, as it was true 4G. 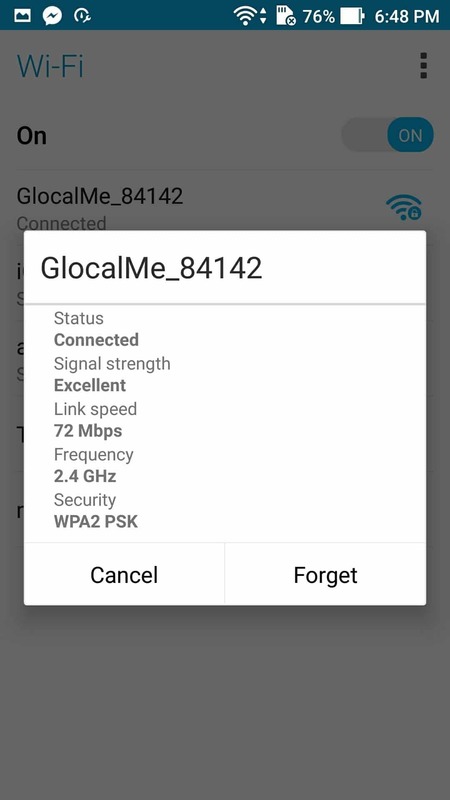 So, whenever network drops, GlocalMe U2 used to do a reconnection and establishes a new connection again. 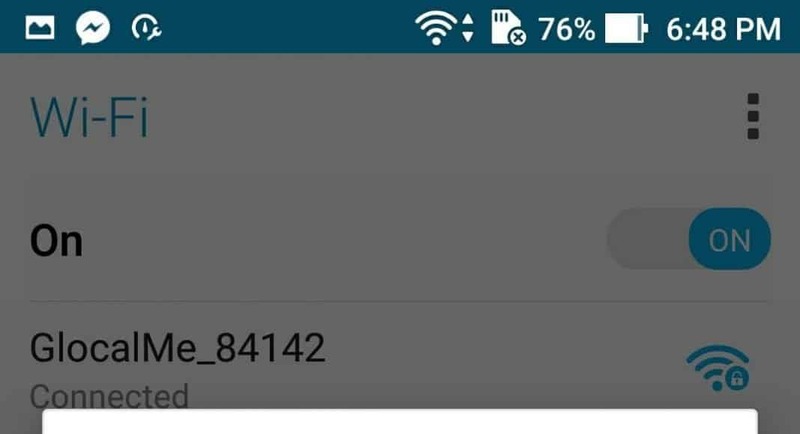 There were only a few network drops as far my test went, but it is purely from Jio side, and not from the hotspot, so I don’t want to blame the device but the network. What else you need? A WiFI dongle + Jio SIM + a battery range of 3,500mAh = Unlimited possibilities. If I were you, I wouldn’t waste time anymore and would have gone straight to their crowdfunding page and backed it to get one for my own. Yes, without any second opinion, if you travel a lot, or an adventure guy [not like me] or may be a local traveler, this is the perfect device for you. Get yourself one to be in touch with the world. if you travel a lot, or an adventure guy [not like me] or may be a local traveler, this is the perfect device for you. Get yourself one to be in touch with the world.